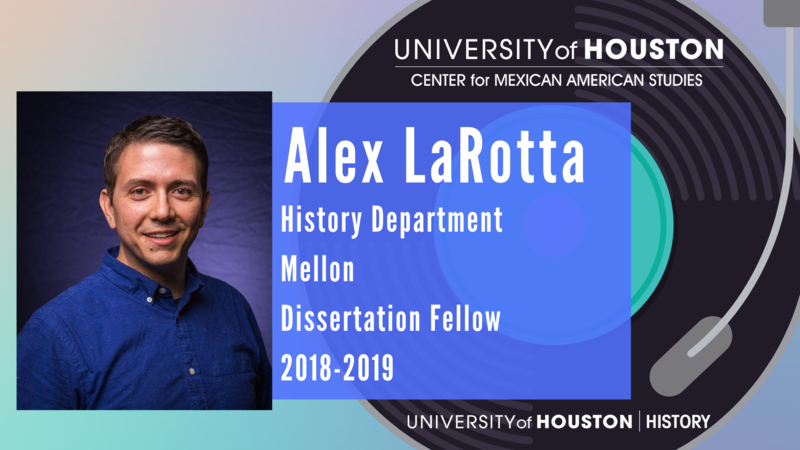 The Center for Mexican American Studies (CMAS) at the University of Houston was established in 1972 as an interdisciplinary academic program in partnership with Stephen F. Austin Senior High School. 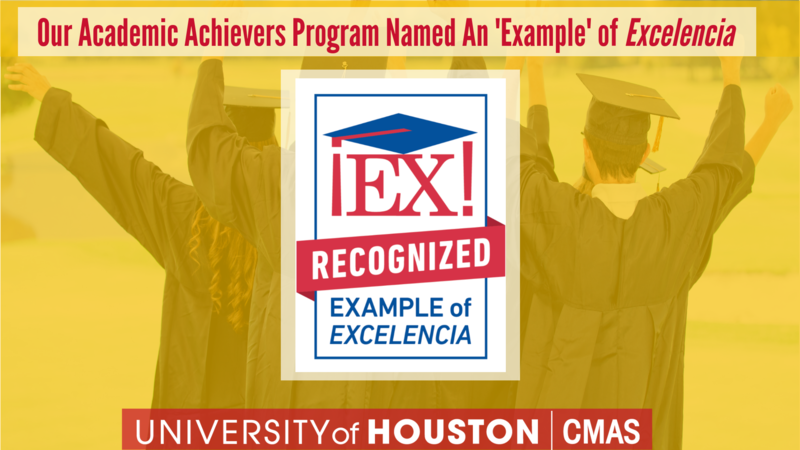 It was established in 1985 to help students achieve excellent academic standing, high school graduation, and college enrollment. 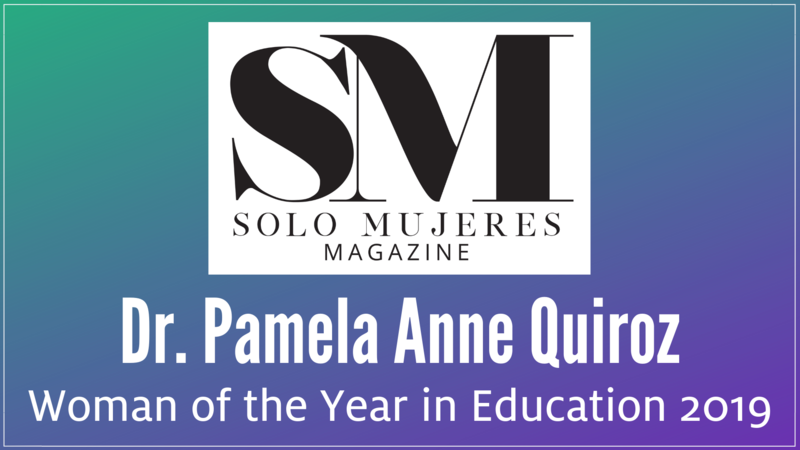 Our mission is to advance knowledge, promote critical thinking and foster the value of service to the community. 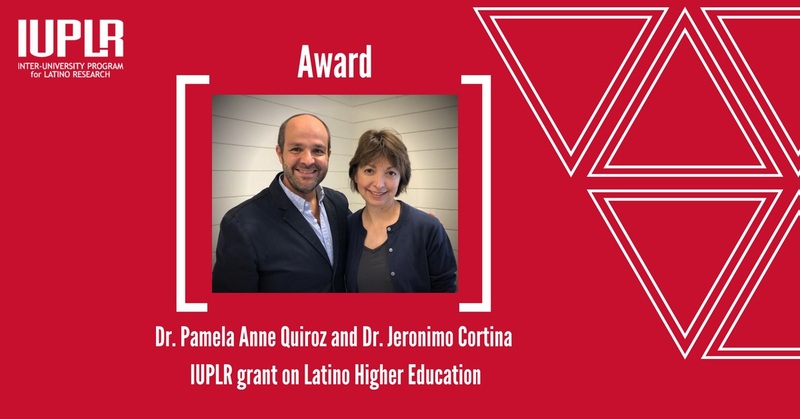 The University of Houston’s Center for Mexican American Studies is proud to host the Inter-University Program for Latino Research and will serve as the main organizer of the Latino Art Now! Conference from April 4-6, 2019, highlighting and celebrating the vibrancy of American contemporary art produced by self-identified Latino artists. New Associate Professor of Communications at the Jack Valenti College of Communications, Dr. Madrid-Morales, goes into his educational history as well as the importance of good journalism and communication. 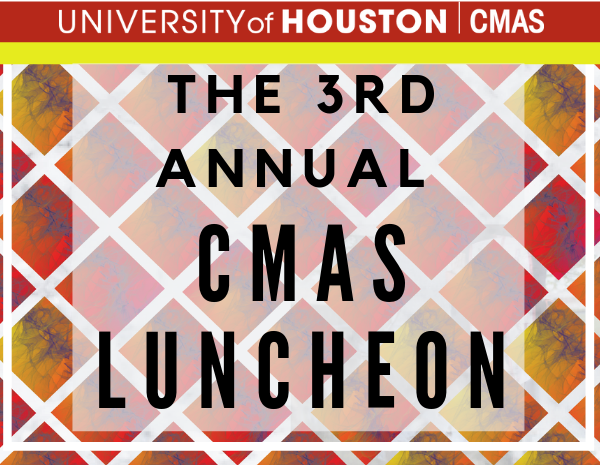 This report represents the collective work of staff, colleagues, students and our community, as we share our accomplishments and highlight the activities of CMAS on behalf of the Mexican American and Latino community at the University of Houston.